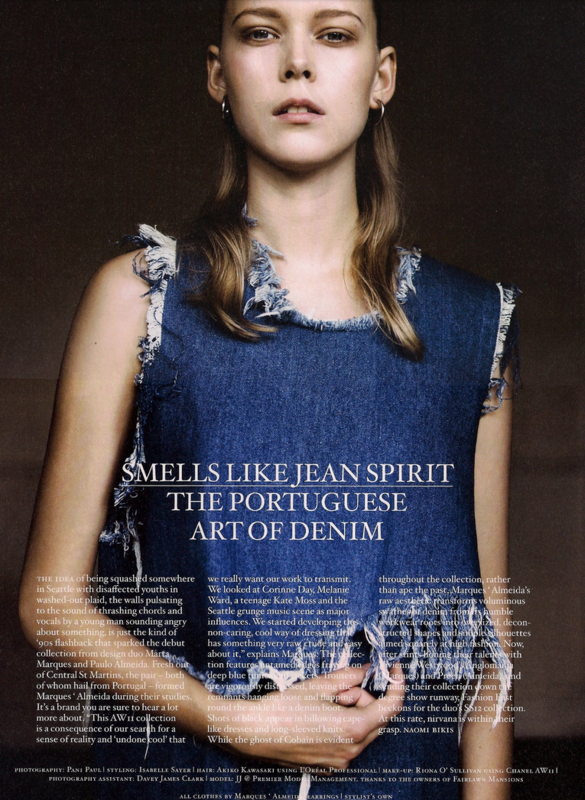 This brand established in 2011 was founded by designers Marta Marques and Paulo Almeida. 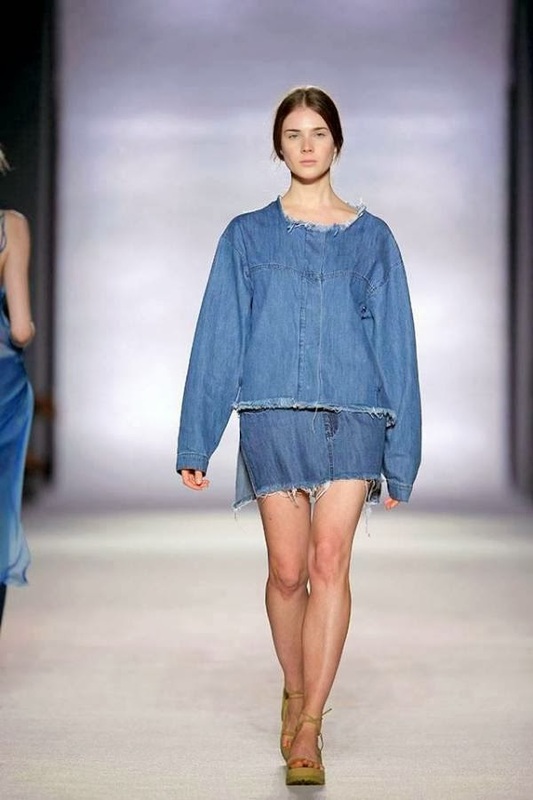 They're known for their creative use of denim, and Style.com credited the label with helping launch the revival of distressed denim in the 2010s. Not for the sartorially shy - I'm loving the "in your face, I give zero s--ts what you think about my style" style of it all. Say whhhhaaaaaaaatttttt?! Exactly. Listen, you don't have to go with the trashy hair, trailer vibes. If you're lucky enough to score some pieces, you can wear it with as much polish as you want! Juxtaposition is a good thing.